Snapchat received some backlash a few days ago over its updated Terms of Service – which many interpreted to imply the company would now be storing your images to use in advertising. Well, that’s true, but Snapchat already did so before for content like Live Stories – it has to save the photos and videos somewhere to share them with other parts of the world throughout the day. As such we thought the worries were overblown, and now Snapchat itself has clarified the new ToS. We added language to the Terms of Service regarding in-app purchases. We needed to do that now that we’re selling Replays—and have some other cool products and services we’re looking forward to bringing to you soon. To make it a little easier for friends to find you on Snapchat, we’ve clarified what info—like your name—will be visible to other Snapchatters and how you can modify that info. 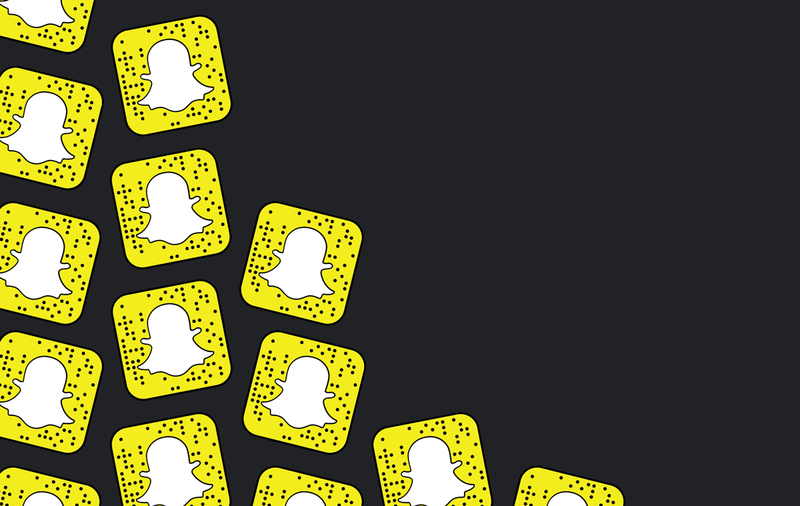 The new ToS should make it a little clearer how and when Snapchat is using your data, as well as enable the company to further implement in-app purchases and future features. In any case, you should probably remember that few things on the internet are truly private, and photos being deleted off of Snapchat servers don’t mean someone can’t just take a screenshot or use a camera. As always, snap with caution.